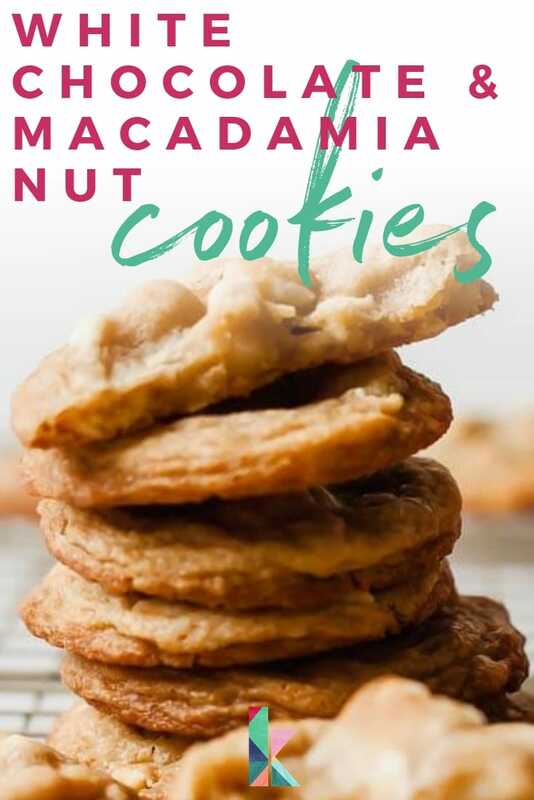 These cookies are loaded with lots of good stuff – sweet white chocolate chips, slightly salty macadamia nuts, and a buttery cookie dough. 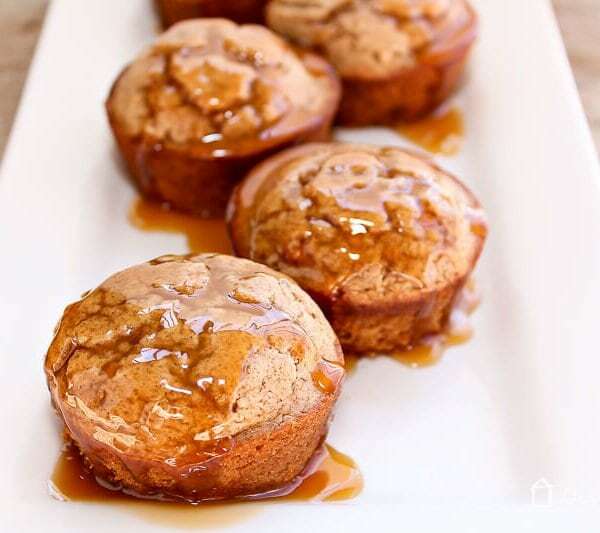 They're so good and definitely a family favorite! 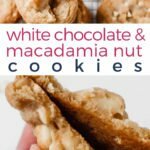 Since Christmas is only a few weeks away, I thought I would share a recipe for your Christmas cookie tray: the classic white chocolate macadamia cookie! 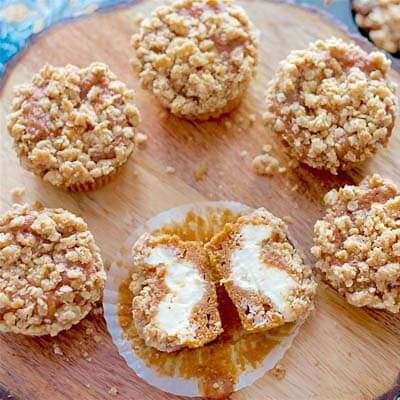 I tell you, these treats are literally loaded with good stuff! 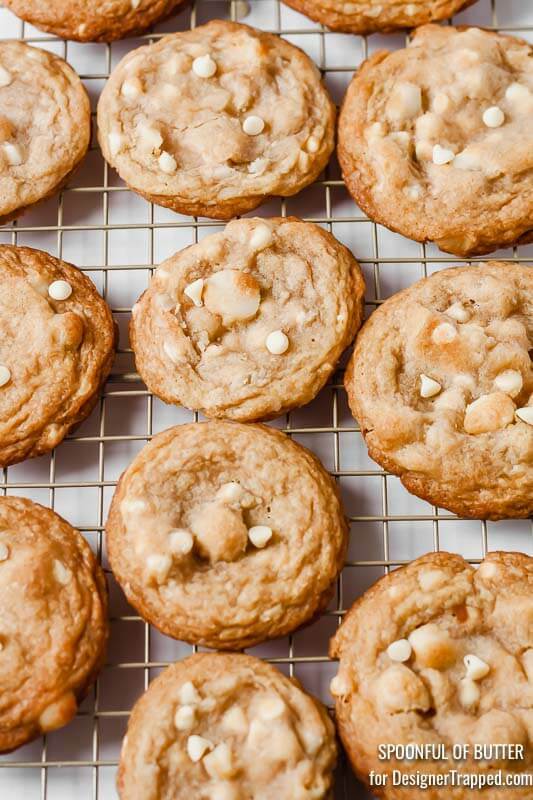 There's white chocolate chips, chunky macadamia nuts, and a buttery cookie dough. They have soft and chewy centers and crisp edges. 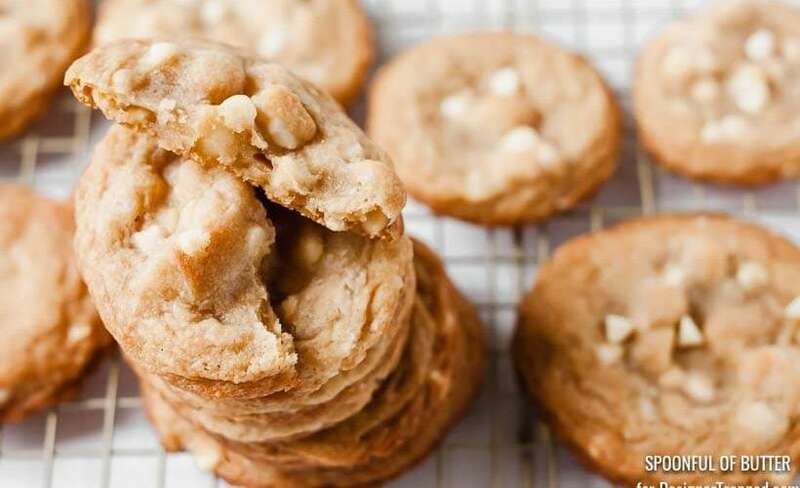 If you don't have white chocolate chips you can also use your favorite white chocolate bar, chopped into small chunks. 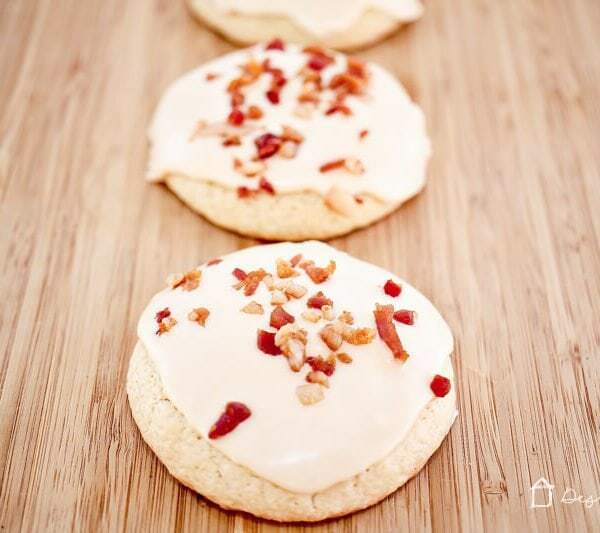 I'm personally not a fan of white chocolate, but with the exception of these cookies. 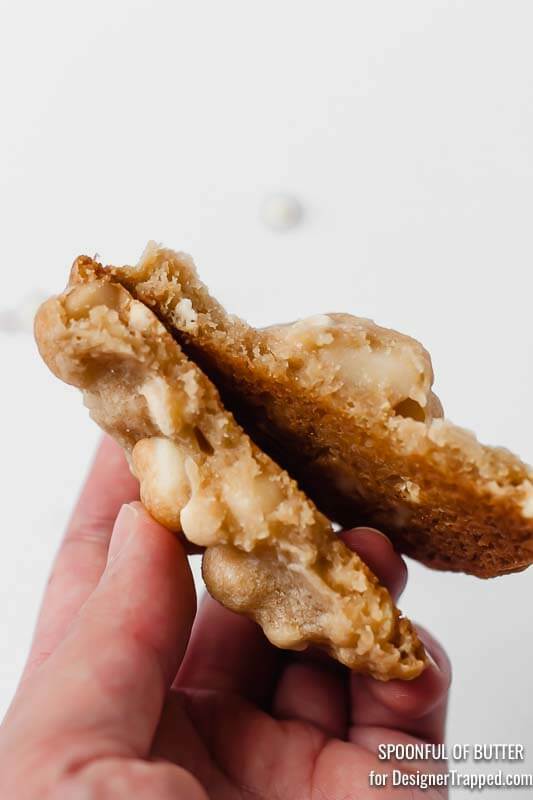 The combination of white chocolate and macadamia nuts is just outrageously good! 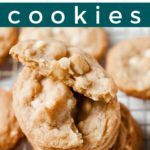 So, if you're looking for a cookie to bake for your next cookie swap, for your hungry kiddos, or perhaps for Santa, you should definitely consider this. I know you're going to love them! P.S. 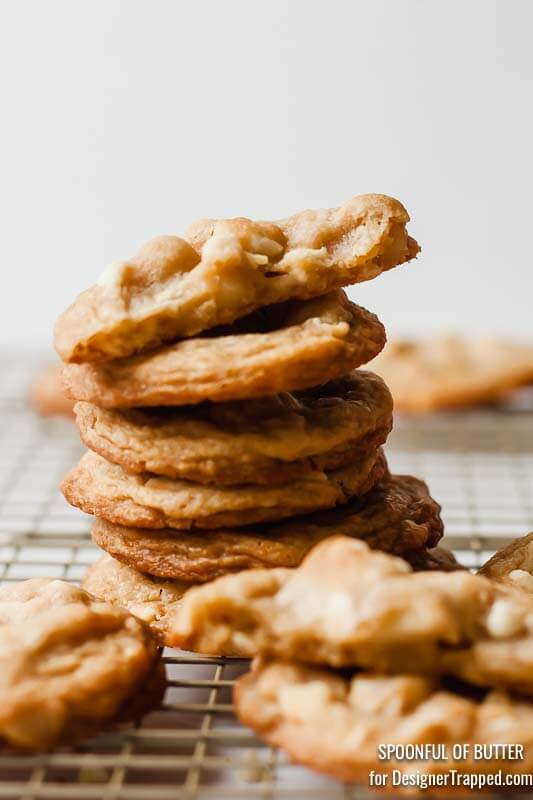 Want more cookie recipes? 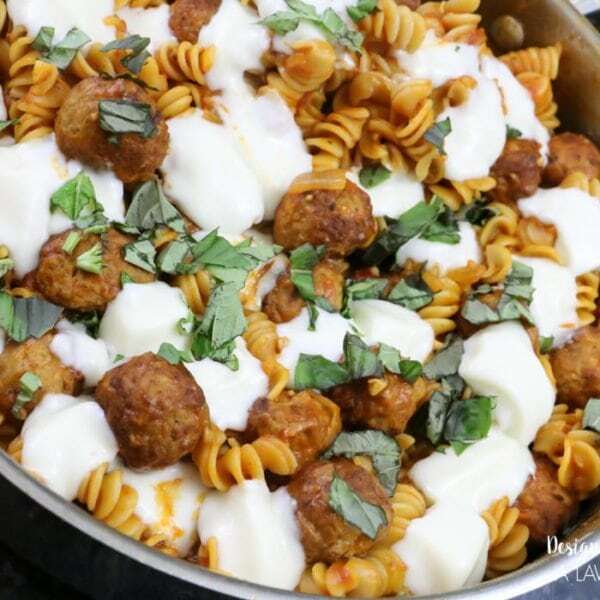 I would love for you to check out my food blog at https://www.SpoonfulOfButter.com! You can also follow me on Instagram. 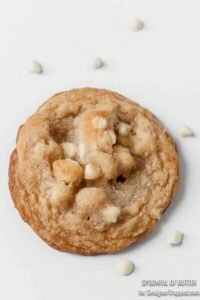 Buttery cookie dough loaded with sweet white chocolate chips and slightly salty macadamia nuts make these deliciously yummy cookies a family favorite! Using an electric mixer, beat the butter and the sugars on low speed until combined. Add the egg, vanilla extract, and light corn syrup. In a separate bowl, whisk together the flour, baking soda, and salt. Gradually add this flour mixture to the butter mixture. Mix until just combined. Using a spatula, fold in the white chocolate and macadamia nuts. Cover and refrigerate the dough for at least 2 hours or overnight. Preheat oven to 350 F (180 C). Line a cookie sheet or baking sheet with parchment paper. Using a small cookie scoop (2 teaspoons), spoon the dough onto the lined baking sheet. Make sure to leave a little room between each ball of cookie dough as they will spread a little while they bake. 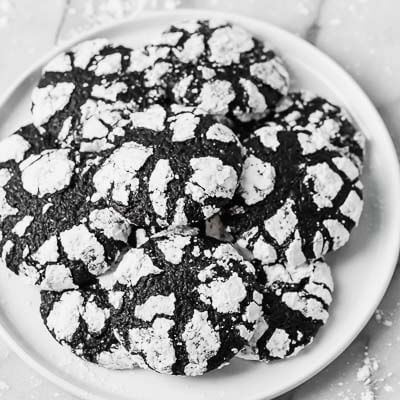 Bake for 9-12 minutes or until the edges are golden and the center of the cookies are set. 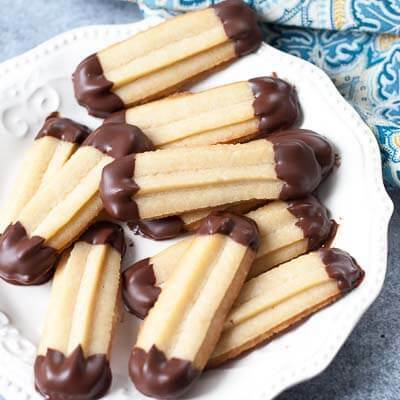 Transfer the cookies to a wire rack to cool. Store in an airtight container for up to 5 days.